Ladybugs really capture our kids’ imagination. They are fascinated by the life cycle of the butterfly and frog, so I decided to teach them about the life cycle of a ladybug. This week’s Playful Preschool theme is life cycles. 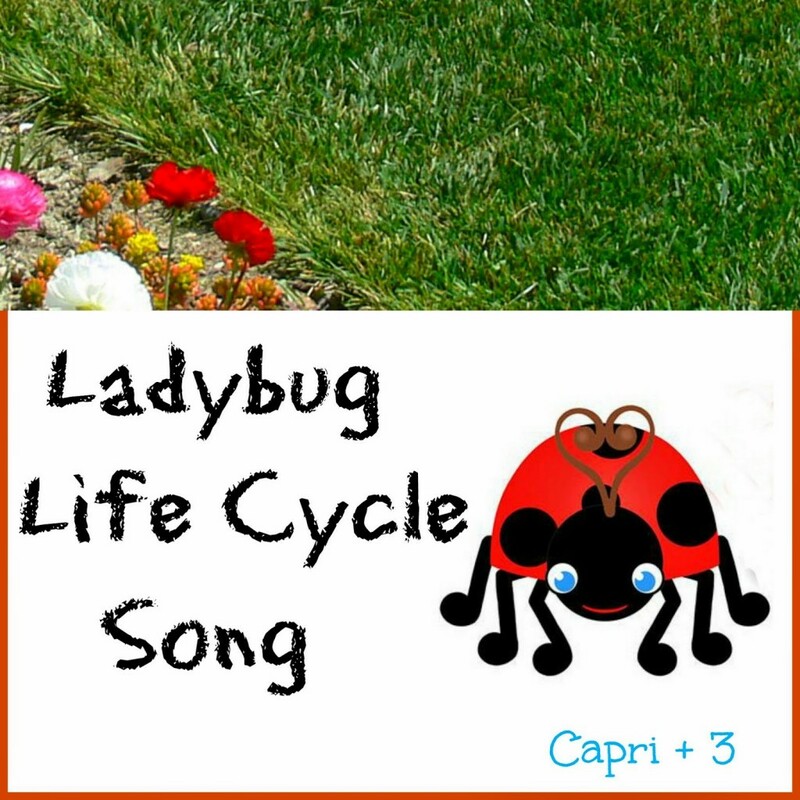 Our kids had a lot of fun singing the Ladybug Life Cycle song I created. *This post contains Amazon Affiliate links. For more information, read my full disclosure here. The ladybug starts out as an egg clinging to a leaf. That attaches to a leaf. Until it’s ready to crawl out. We practiced the song while looking at the great pictures in this Ladybug Life Cycle post by Kidsgrowingstrong.org. I would recommend looking at this post with your children or students while singing the song and pointing to the pictures. For extended learning, here are some suggested resources. Children can watch the life cycle of the ladybug with this kit which allows them to observe the ladybug life cycle firsthand. These little models show the four stages of the ladybug life cycle that children can hold in their hands to get a closer look. 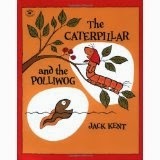 The Caterpillar and the Polliwog by Jack Kent is a story abut a caterpillar that is so preoccupied with becoming a butterfly that she brags about it to everyone she meets. A polliwog is the only one who is impressed and promises to watch her transform. He knows he will transform too and thinks perhaps he will be a butterfly. His own transformation happens while he is busy watching the caterpillar’s transformation. Don’t miss out on all the great life cycle activities from the #PlayfulPreschool team! I could sing it!!! Yippee! Now to go teach the kids! Fantastic song – when our first ladybirds appear in the garden I'm going to teach the kids this. Thank you! I hope your kids enjoy it. I think it makes it a little easier for them to remember the stages. You can change ladybug to ladybird in the song : ). I hope it is fun for you kids when they start to see the ladybirds and can sing about it. You're so creative! Now, I just need to brush up on my guitar skills. What a great song you created. Thanks for sharing all these fun Ladybug activities. There are so many fun ways to learn here. I love this, and I know my kids will too!! I'll be singing it all day now, for sure! That is so fun. I'm totally singing that to the kids when we do butterflies. Yay!! Great way to help kids remember the life cycle of a butterfly! Such a fun song. I love to sing and learn with little ones. I hope you do steal this for your homeschool! It made it much easier for our kids to learn the material. I do home preschool with our four. That is great that you have guitar skills! This song would work really well with the guitar. I hope your kids enjoy singing it and learning the stages. 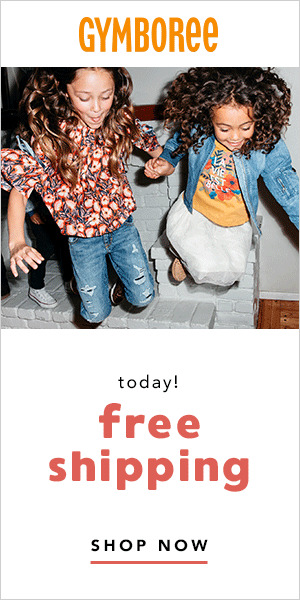 I hope your kids enjoy it. You could easily adapt the song for butterflies. This would work well for butterflied too. The stages are so similar. That is such a fun song! Whatever a cite song, can't wait to share it with my kids.